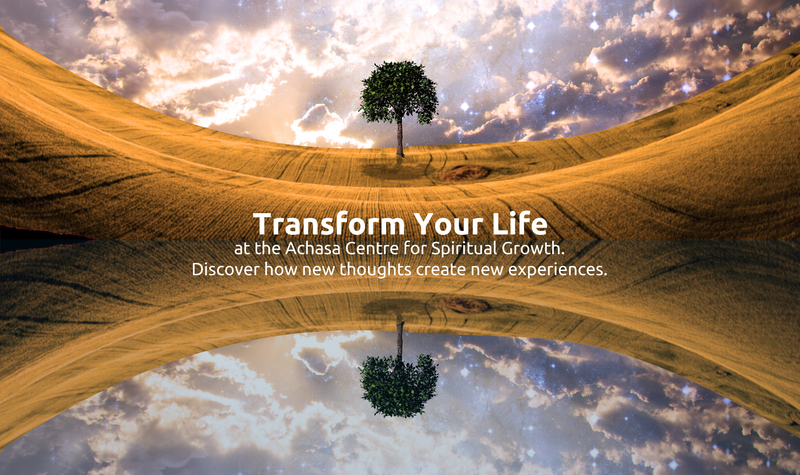 Achasa offers weekly classes, weekend workshops, Tune-in Groups, nature retreats and one-on-one life coaching, advancing spiritual connection to self and mind-body healing. Select the program that’s right for you and learn how to improve your life by creating consciously. Programs are available at different locations in the Toronto area and via Skype.